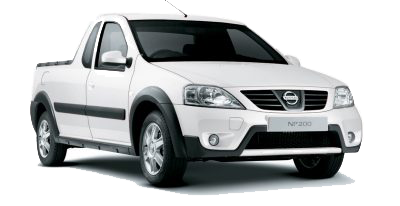 If you want a car that is more than something that gets you from A to B, Nissan is the car for you. 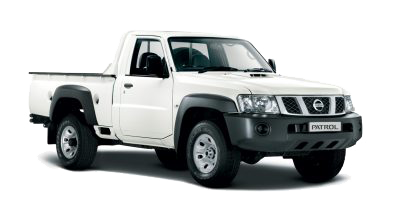 Through the ages, Nissan has delivered on high performing motor vehicles and superb customer service. 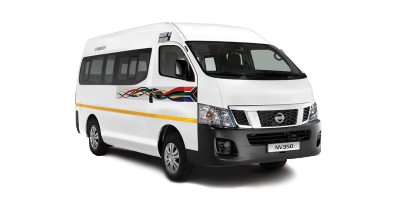 On the local front in particular, Nissan Eastern Cape has made great strides in the automotive industry, from being praised for great service to rolling out a new service centre, Nissan is always in the forefront of innovation. Being recognised for your achievements is one of life’s greatest feelings, especially when you consider hard work and commitment a labour of love. 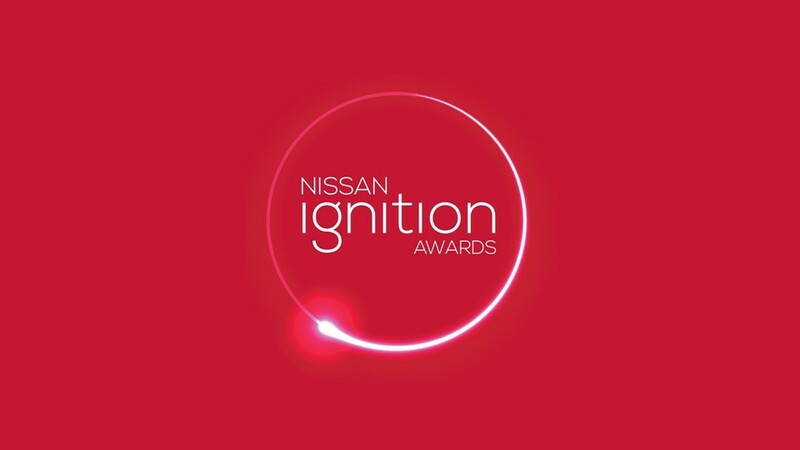 At Nissan’s annual event, the Nissan Ignition Awards, which serves to award high-performing car dealerships throughout South Africa for their various accomplishments, Nissan Eastern Cape walked away with the title of Service Dealer of the Year in the Metro division. 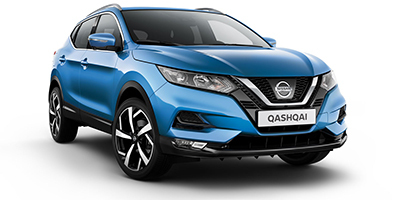 This prestigious award highlights our dealership’s belief in providing all of our clients with personalised service that leaves them feeling secure and confident in our service delivery. 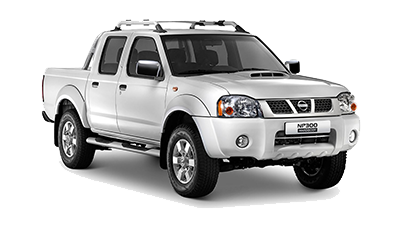 At Nissan Eastern Cape, providing our clients with high quality service goes hand in hand with providing them with high quality vehicles. Our team’s dedication is evident on the smiling faces of many of our clients. So, being awarded for something we love to do is without a doubt an incredible experience. When your dealership is recognised for outstanding customer service in a network filled with many dealerships who are known for their phenomenal customer service, then it is truly a sensational achievement, one which we will continue to maintain. 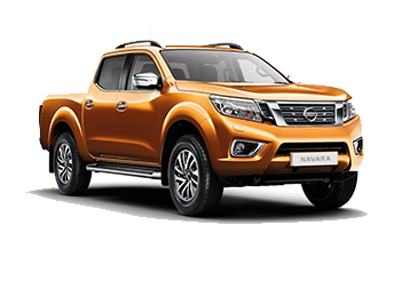 Stepping away from the mainstream is a move only a select few can do, which makes Nissan’s division of premium vehicles, Infiniti, a definite investment in your individual journey. 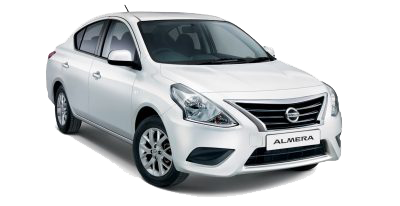 These luxury cars purr the kind of boldness that every distinguished driver should experience. 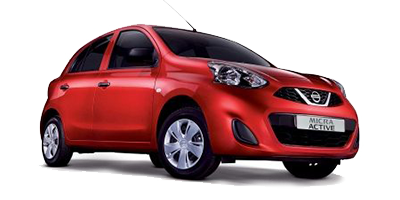 As a result, Infiniti selected various Nissan dealers to become authorised Service Centres for its vehicles. Even though Infiniti is a division of Nissan, its vehicles require specialised maintenance, which is why there were separate Infiniti service centres to ensure Infiniti owners only receive the very best in service. 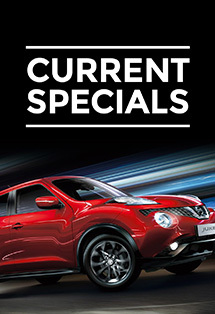 However, with the introduction of new Infiniti models like the QX50 Sports Utility vehicle, certain existing Nissan service centres have been transformed to cater to the unique needs of Infiniti cars. With this utilisation, Infiniti clients will have a more convenient and easily accessible service point, especially as the luxury brand expands its range of models. We are proud to announce that, we, Nissan Eastern Cape, have been selected to be one of the new South African Infiniti service centres. Our dealership’s employees have received the relevant training to meet the Infiniti brand’s premium standards and are poised to provide Infiniti clients based in South Africa with phenomenal service. 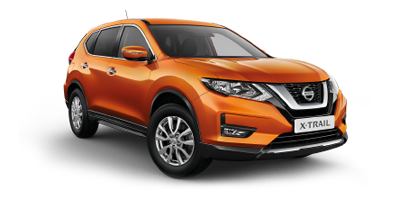 In due time more Nissan service centres will be equipped with the ability to provide Infiniti clients with specialised motor services. 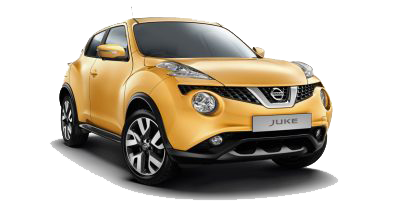 With the recent local Nissan Ignition Awards proving positive for Nissan dealers in South Africa to its premium brand, Infiniti receiving additional service centres, Nissan as a whole is making major strides in the automobile industry. 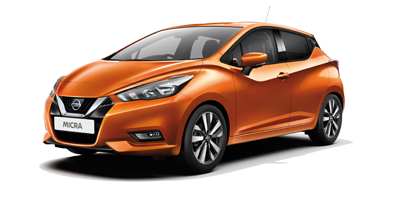 So whether you are part of the Nissan family or still considering joining, Nissan displays the ultimate in sleek design and innovative technologies and will be a choice you will never regret making. Get the drive of a lifetime, today.